With bad credit your financial options are not completely gone but they may well be greatly reduced. To the average moneylender, a consumer with bad credit is a credit risk. 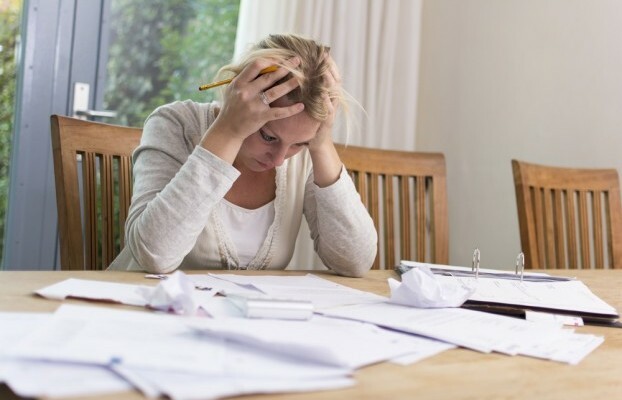 It may seem daunting, and not a task you want to face, but you can fix your bad credit rating. Here are some tips to help you get out of trouble. Before you take any steps get a copy of your credit report. Look at it carefully to see if there are any listings which may not be yours. To get you credit report you need to contact Veda Advantage. Your credit report may contain incorrect information. For example a credit reporting agency may not realise there is a person with an identical name living in your apartment block and their credit information has been placed on your credit report. Incidents like this are the reason approximately 1 in 4 credit reports have errors of some description. If the error is as basic as a misspelt name it may have implications on the rest of your report as there may be black marks which have been incorrectly assigned to you. You have the right to challenge these errors as they may be affecting your credit rating even though the problem is not yours. This is the quickest way to fix your credit report and help your credit rating. Credit cards are your quickest way to establishing bad credit. Missed payments reflect badly on your credit report. Most Australians who pay off their debt end up accumulating the same debt again within a year. Some credit cards, especially store cards, carry very high interest rates. This can get you into real trouble if you are not disciplined. Cut up these cards if you want to repair your credit. As some infringements take 2 or more years to be removed from your credit report you do not want to increase your chances of creating another infringement and starting the whole process again. Your bad credit will never get better if you have serious infringements and default payments still outstanding. Take steps to pay the debt off, or visit a debt counsellor who can arrange for the debt to be negotiated. If you take steps to clear the debt and fix your record you are on the road to fixing your credit. Bad credit limits your borrowing options greatly. In the Australian marketplace there are thousands of lending products that you are open to using if you have good credit. The better the credit, the better the conditions of lending and the better the interest rates. If you have bad credit you eliminate 90% of products immediately as most money lenders do not want to lend to someone who is a credit risk. There are moneylenders who specialise in lending to people with poor credit. Research these lenders thoroughly as the terms of lending may put you in a worse position as interest rates are often higher and terms of repayment may be at the limit of your serviceability.